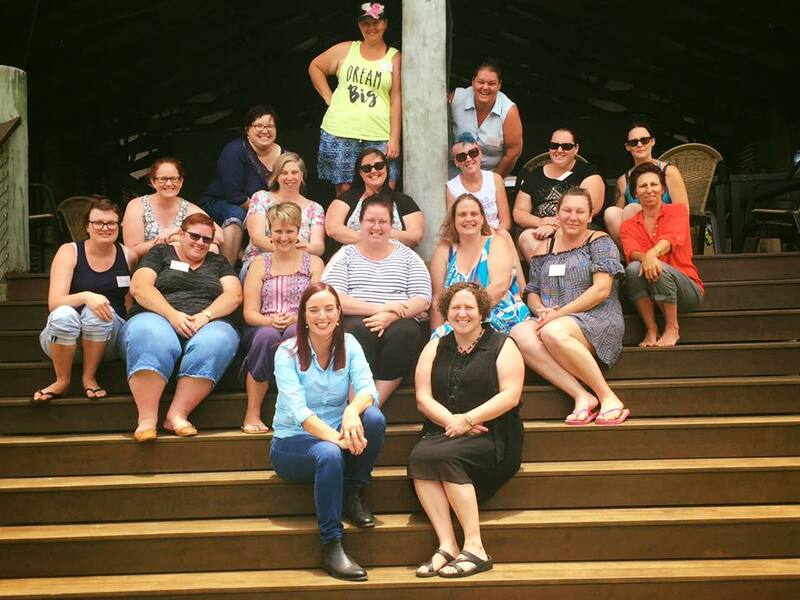 Last weekend, 14 Mothers from around Central Queensland met at Henderson Park Farm Retreat for our second Mum's Retreat for 2016. Many of these woman came as strangers, but left as Friends and feeling empowered and with a renewed sense of wellbeing. Our Mum's Retreats are all about promoting positive Mental Heath Outcomes in Mothers with special needs children. Thank you to all our Guest speakers, Holistic Therapists, caterers and all those who make these retreats a huge success. Now that Summer is here we have teamed up again with Extreme Fishing Solutions to hold Kids Fishing Fun Days. These days are a great opportunity for children to learn basic fishing skills and try something they may not normally get to experience. 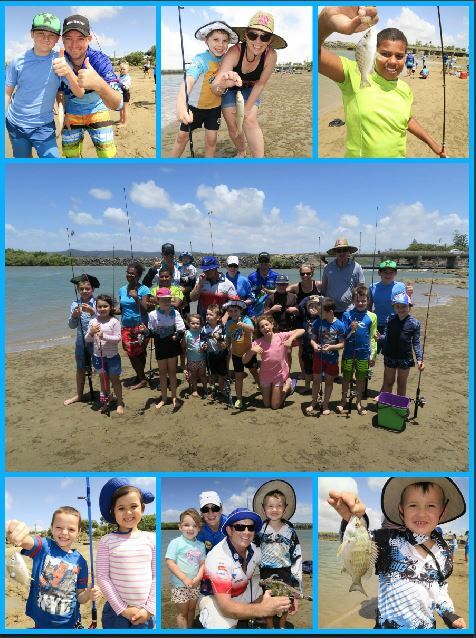 At our recent fishing day, everyone had a wonderful time and I believe all the children were lucky enough to catch a fish (or two). We are so thankful for John & Amanda at Extreme Fishing Solutions for arranging these days. 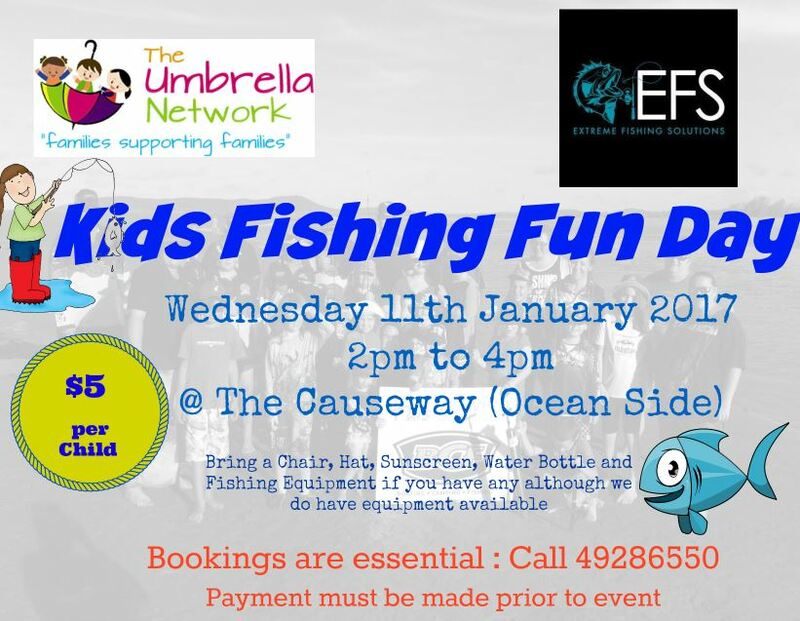 The next Kids Fishing Fun Day will be held during the School Holidays on Wednesday 11th January at the Causeway. 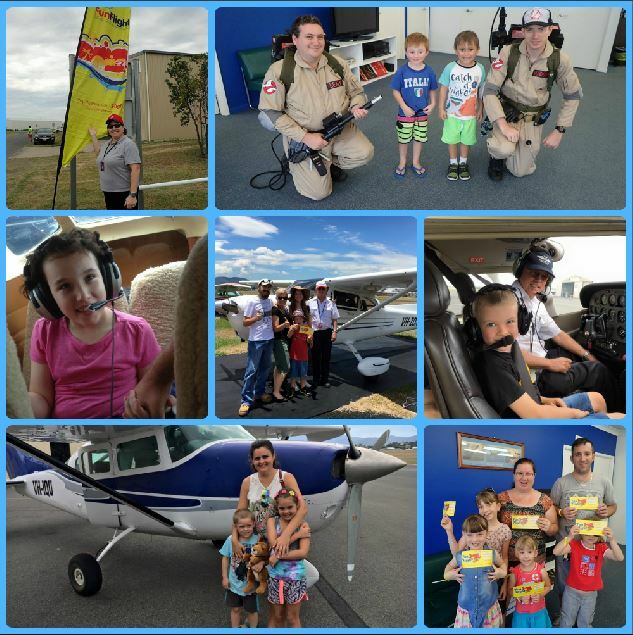 On November 13th, we joined forces with the Rockhampton Aero Club and the Fun Flight Organisation to hold another successful Fun Flight Day. These days are truly special and are very exciting for the Children and their families. Each family got a scenic flight over our beautiful region and for some, this was their first time in an aeroplane. There were so many excited, smiling faces on the day. 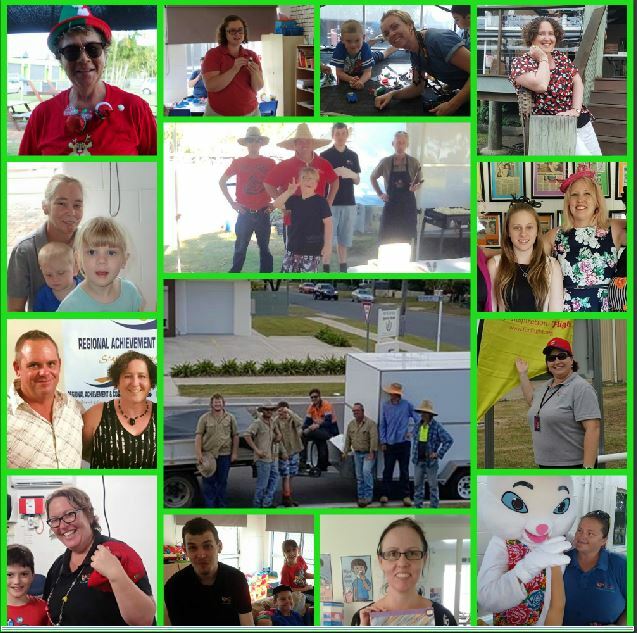 A BIG Thank you to Judy and all at Rockhampton Aero Club, Yoghurtland, CQ Ghostbusters, Paul & his Lighting McQueen and to all those who helped make this a wonderful event. 2016 has been a great year for The Umbrella Network. 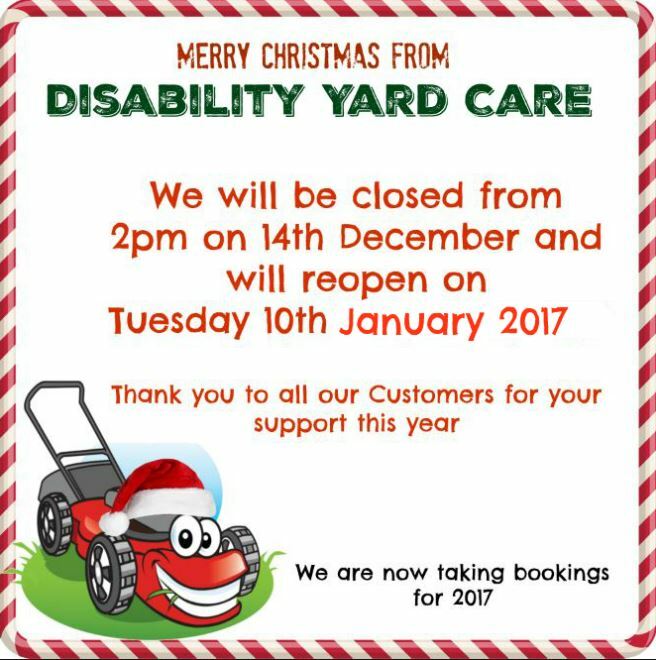 So much has happened this year and we've had the opportunity to run and be part of so many wonderful events in our Community. Umbrella and Disability Yard Care Staff meeting the Prime Minister and Deputy Prime Minister in May. Being able to hold two successful Mum's Retreats at Henderson Park Farm Retreat and empowering the 28 Mothers who attended these events. Lots of Fundraising events including : Two Cent Sales, a Thermomix raffle, Brick Event Raffle , Wrong Turn Cruise and a couple of sausage sizzles. 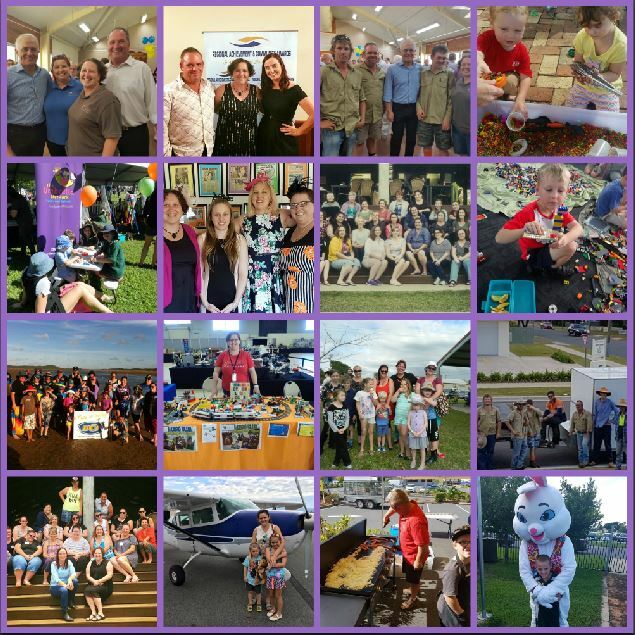 Receiving Nominations and awards for The Umbrella Network, Raelene Ensby and Disability Yard Care including 2016 Regional Achievement and Community Awards, Carer Friendly Business Awards and Capricornia Business Awards. Lots of enjoyable activities for the Children and their families including Fun Flight, Fishing Fun Days, CQ Kids Connecting events as well as our Monthly Lego and Minecraft Groups. 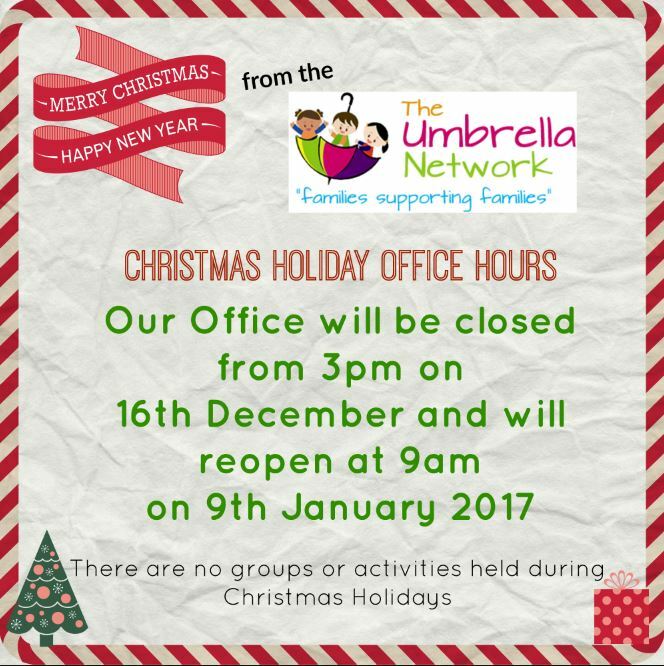 Thank you to all our Umbrella families, hardworking Staff and Volunteers and all those who support Umbrella. You have helped make 2016 a great year. 2017 Group Activities and Events will be added to Social Media in the coming weeks. Keep an eye out for all the exciting things we have planned for the New Year. 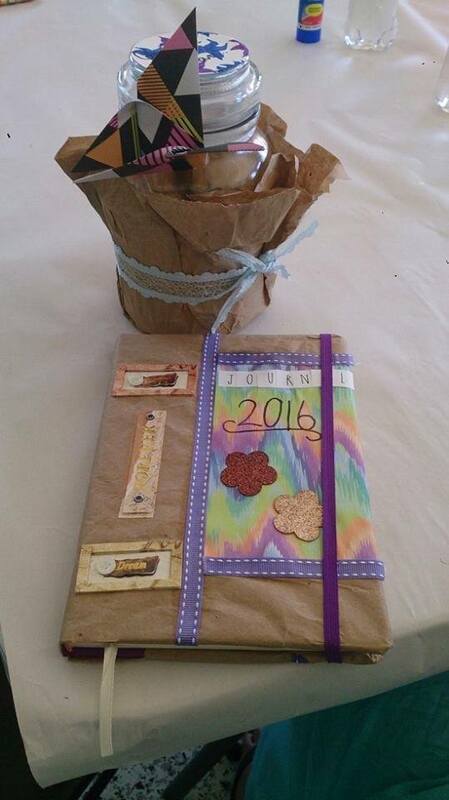 Join us for a relaxing morning creating your own gratitude jar and journal. Each person attending gets to make their very own creation to take home with them. 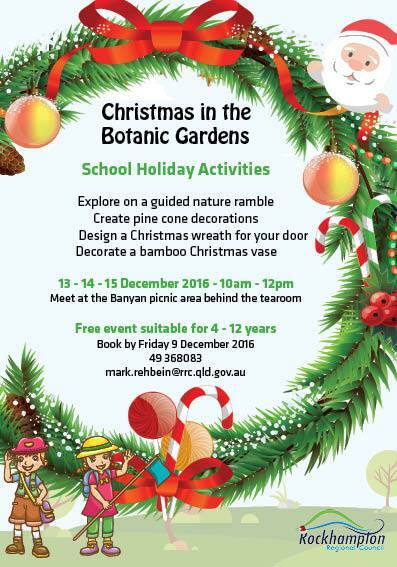 A great school holiday activity for parents to do with their child/ren. With over 30,000 Lego bricks to play with, the possibilities are endless. General bookings are not required but spaces are limited. Carers must stay with children at all times. 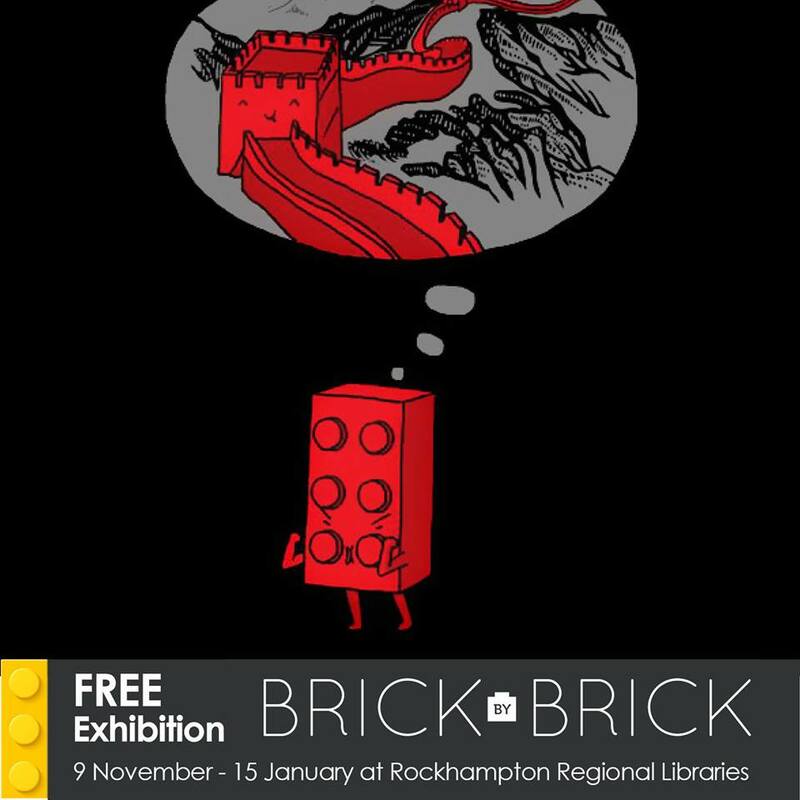 Constructed by Ryan McNaught, one of only 12 LEGO® certified professionals worldwide, this exhibition celebrates tall and extraordinary buildings from Australia and Asia. Some are engineering head-turners while others are technical marvels.